Willoughby Consulting Group, Inc. (WCG, Inc.) is a nationally renowned and recognized, minority, woman-owned small business. Specializing in retreat and meeting facilitation, organizational effectiveness, teambuilding, employee development, training and executive coaching with optimal results. We are committed to delivering the highest quality of innovative solutions to the meet the challenges of today's ever-changing work environment. Gina Willoughby is a master facilitator, keynote speaker, executive coach and an organizational development expert . Gina is CEO of Willoughby Consulting Group, Inc. (WCG, Inc.) and has a background in Industrial Psychology. Gina's innovative and dynamic style has been empowering organizations to succeed in today’s highly complex business environment. Ms. Willoughby has worked with a variety of organizations including federal government agencies, commercial companies as well as non-profit environments with a creative approach to delivering consistently high quality results that positively impact the bottom line. Gina's high-energy style provides an innovative approach to partnering with her clients. She fosters an environment where businesses can reach their potential while helping their employees engage and enhance overall effectiveness. 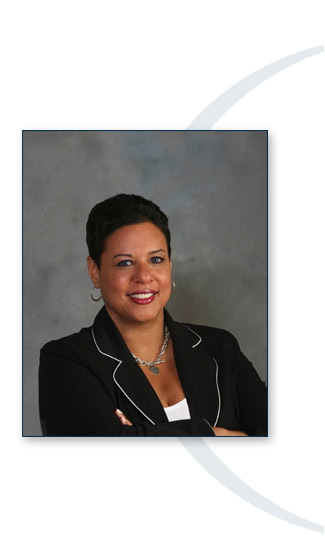 Gina is a member of NAAAHR, SHRM and the Chesapeake Bay Organizational Development Network. She currently serves as chairperson on the Workout for a Cure, which raises needed funds to benefit Komen for the Cure for breast cancer research. Gina also serves as a support group leader for the Alzheimer's Association. In her spare time, Gina also teaches indoor cycling/spinning at Rio Sport & Health and is known at the health club as "Vitamin G". Contact us: eXPECT THE BEST!